Michael Casey Associates Nobody Sells More Real Estate Than RE/MAX! 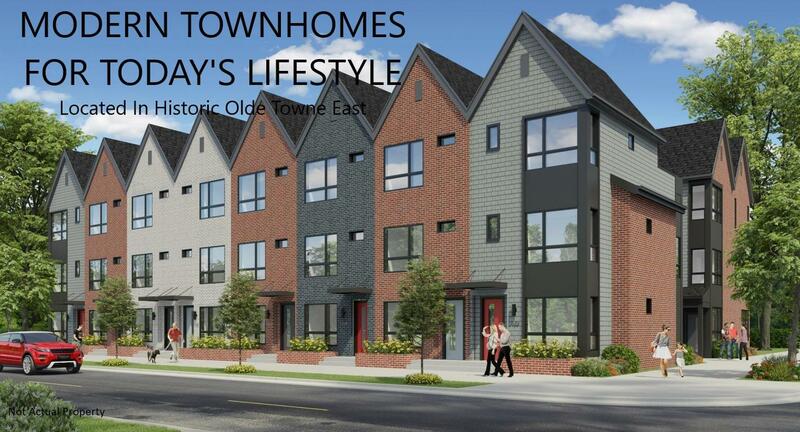 The Morgan located in Olde Towne East, consists of nineteen multi-family row houses, complete with beautiful shaker siding and painted brick. The exterior styling of each condominium focuses on transitional styling using timeless materials and was designed by Gunzelman Architecture + Interiors. 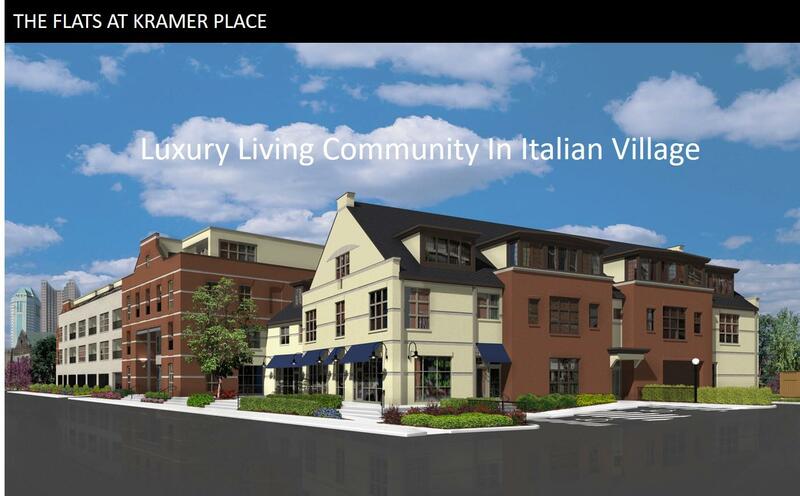 Welcome to The Flats at Kramer Place, a luxury living community in Italian Village! Kramer place offers 46 unique one and two bedroom floor plans. Your new home is conveniently located with easy access to all major highways and 10 minutes from Port Columbus Airport. Premium High Street, filled with bars, restaurants, galleries and specialty shops, is only a short 2 blocks away. Our units offer 24-hour secure and gated parking. The Community Area has lounge chairs and grills for outdoor gathering. 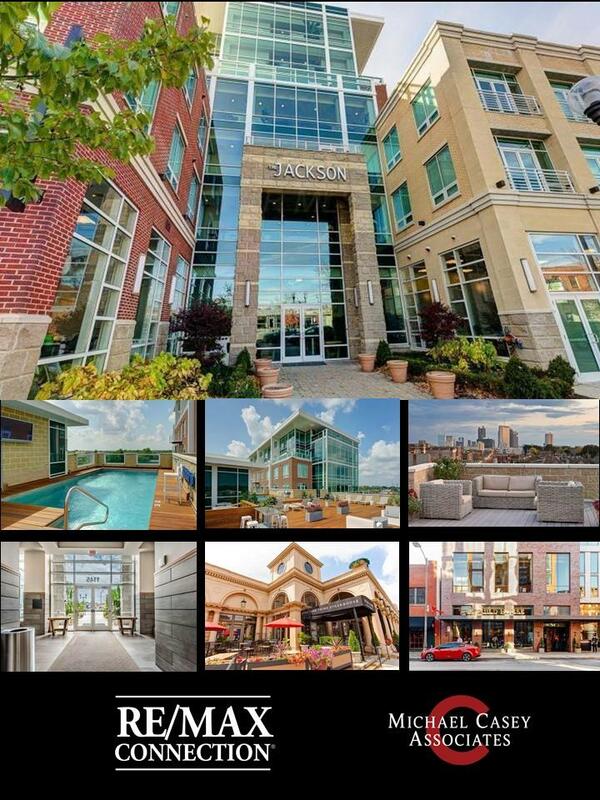 You'll love coming home to The Flats At Kramer Place. Gourmet kitchens- Cutting-edge design, with the very latest in appliances, created to take throwing dinner together to a new level. One of life’s unknowns is why do guests always gather in the kitchen. 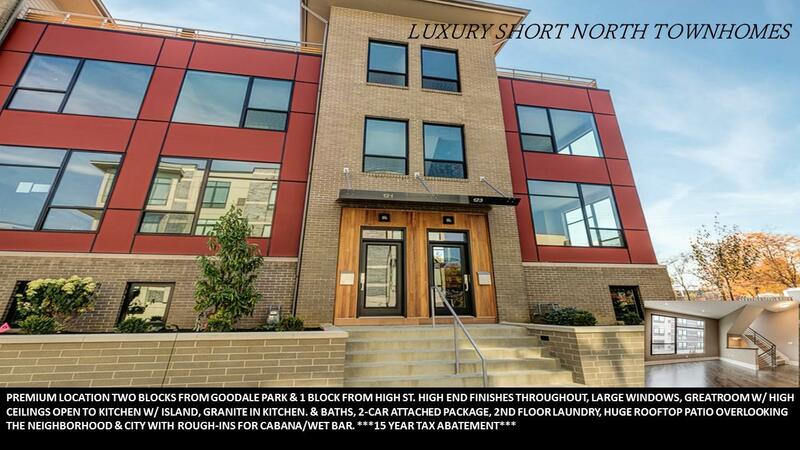 Well, that mystery is solved because when you own a Jackson on High condominium, you and your guests are treated to kitchens with beautiful wood cabinetry, countertops made of the finest granite and Italian marble, gorgeous floors and designer lighting. The only mystery you’ll be left with will be how to get rid of guests who overstay their welcome. Floor to ceiling windows- A light and airy environment is what you’ll experience in your Jackson on High condominium. JBH Holdings accomplishes this with the numerous floor-to-ceiling windows you’ll find in your Jackson on High condo. Couple this with some of the most amazing views and you’ll think that the world literally just became your oyster. Lavishly styled bathrooms- These aren't mere bathrooms; they’re works of art. Gracious in size, only the very best is used to create these private spaces. You’ll find seamless glass showers, deep soaking/jetted tubs, the finest granite and marble, and exquisitely stylish vanities and cabinetry. Just another way we prove that no detail was spared when we created your Jackson on High condominium. Welcome to RE/MAX Connection REALTORS, your source for Columbus real estate. If you own real estate that you're thinking of selling, I would be happy to provide you with a FREE Home Evaluation. In today's competitive real estate market, timing is everything. Many good homes are sold before they are ever advertised. 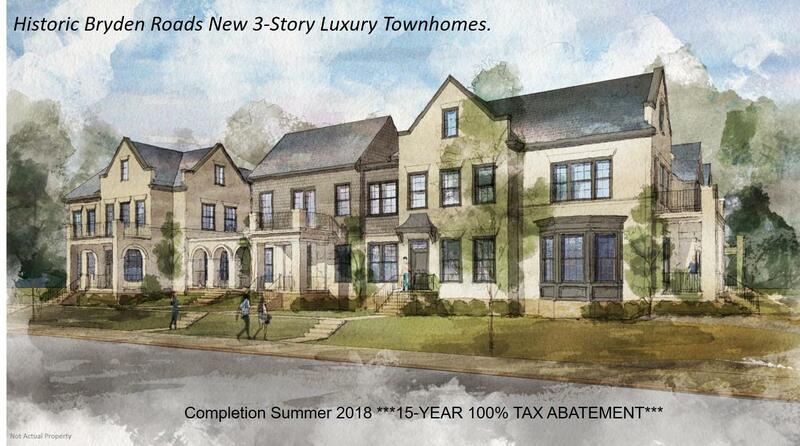 Beat other homebuyers to the hottest new homes for sale in Columbus with my New Listings Notification.